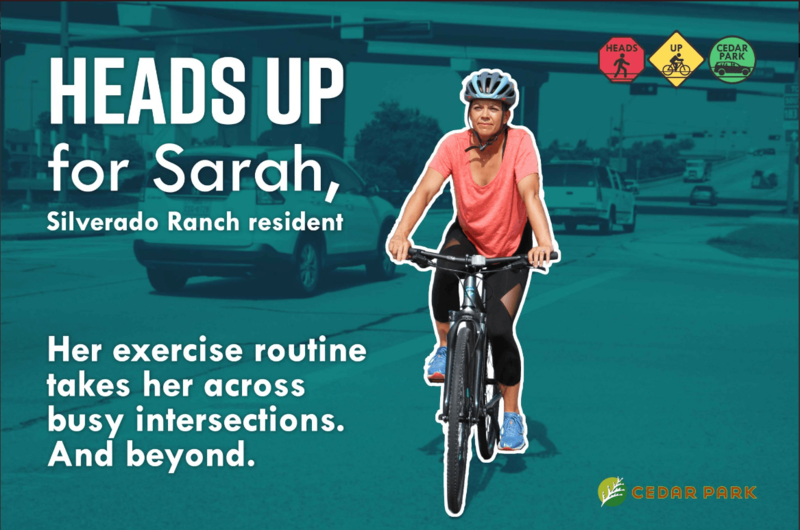 HEADS UP, CEDAR PARK IS A SAFETY CAMPAIGN CREATED BY THE CITY OF CEDAR PARK, TEXAS, TO HELP ENHANCE SAFETY FOR ALL ROAD, SIDEWALK AND TRAIL USERS IN CEDAR PARK. 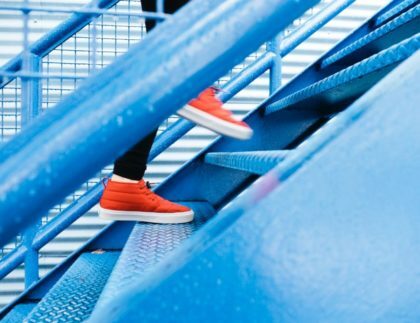 Know your rights and responsibilities when it comes to walking, cycling and driving, and encourage your neighbors, friends, and family to do so as well. 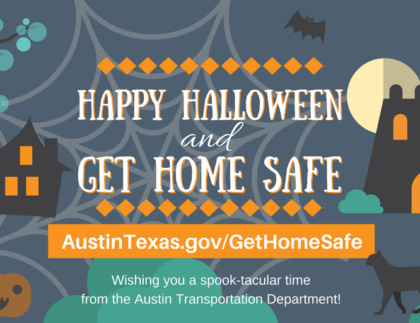 This campaign is aiming to make Cedar Park an even safer community for all travelers.